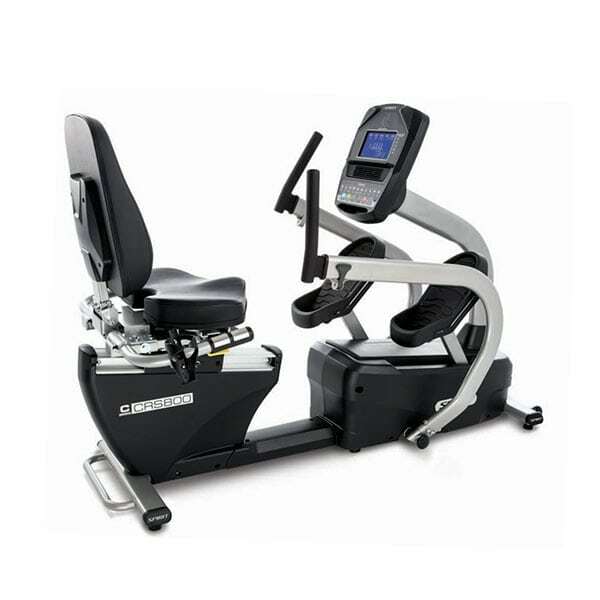 Recumbent Steppers & Cross Trainers are the latest innovation in exercise technology – providing an easy & effective low-impact total body workout by combining a stable & stress free recumbent sitting position, with the smooth and natural feeling of an stepper. 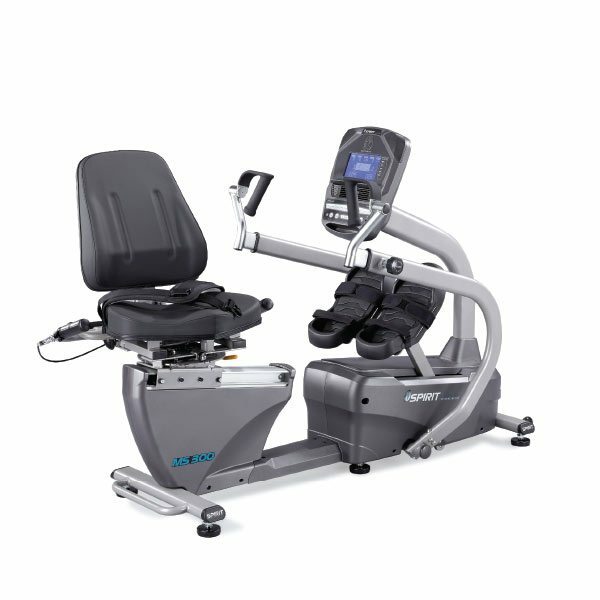 Most recumbent steppers have moving handle bars that allow the user to work the upper body and the lower body simultaneously. For this reason, they are often referred to as “cross-trainers.” They provide a very efficient cardiovascular exercise while practically eliminating pressure to the joints and back. Additionally, you can get an effective aerobic workout with a recumbent stepper. 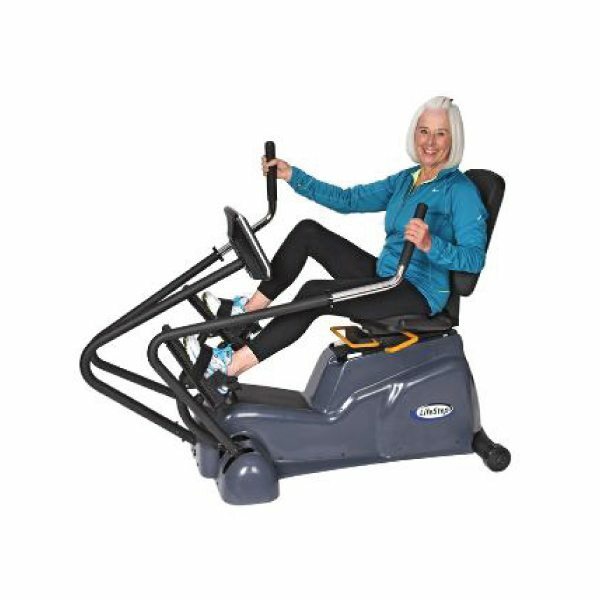 Featuring recumbent steppers of the highest quality, Fitness 4 Home Superstore is proud to offer equipment that will work for every one of our Arizona customers. Recumbent steppers or cross trainers / ellipticals provide a great cardio equipment choice for workouts with special needs. Recumbent steppers bring the stepping exercise to a seated position. 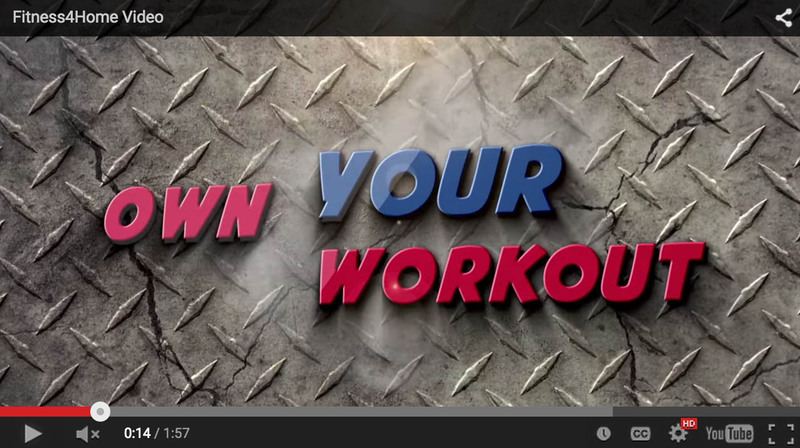 This type of exercise motion is especially well-suited physical therapy and fitness rehabilitation. If adjustability and comfort are important parts of your workout, then check-out the recumbent stepper at a Fitness 4 Home showroom. Learn more at our stores in Scottsdale, Phoenix, or our I-10 Superstore in Arizona.